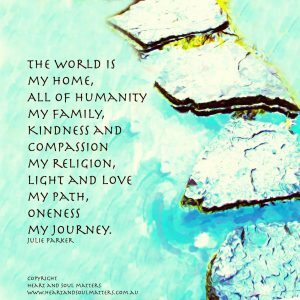 Our world is moving into a love based existence as we begin to understand our connection to each other. 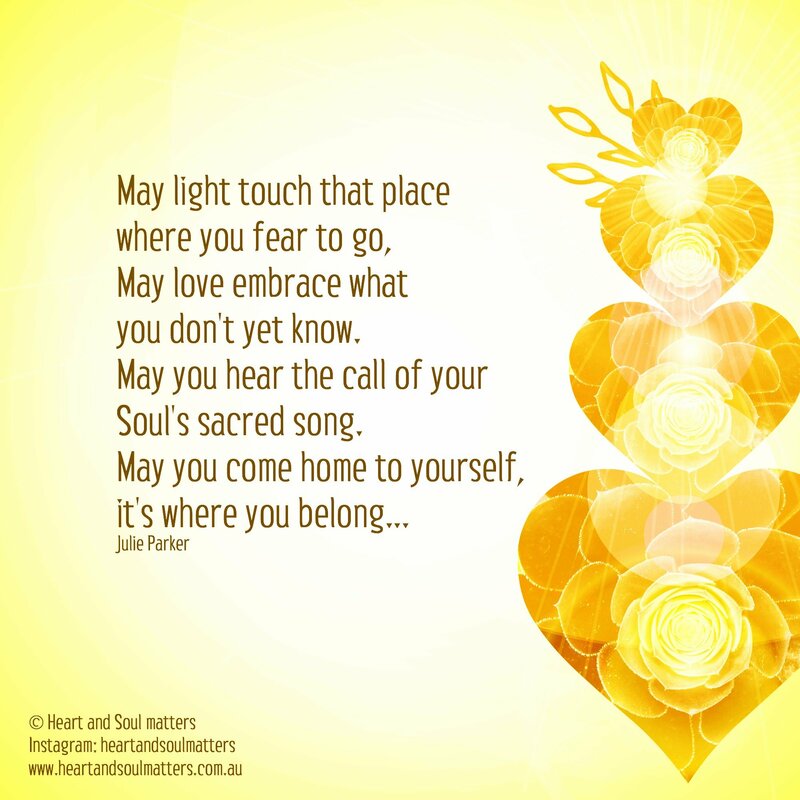 As we begin to recognise our selves as “spiritual” beings inhabiting a human form, experiencing a human existence. 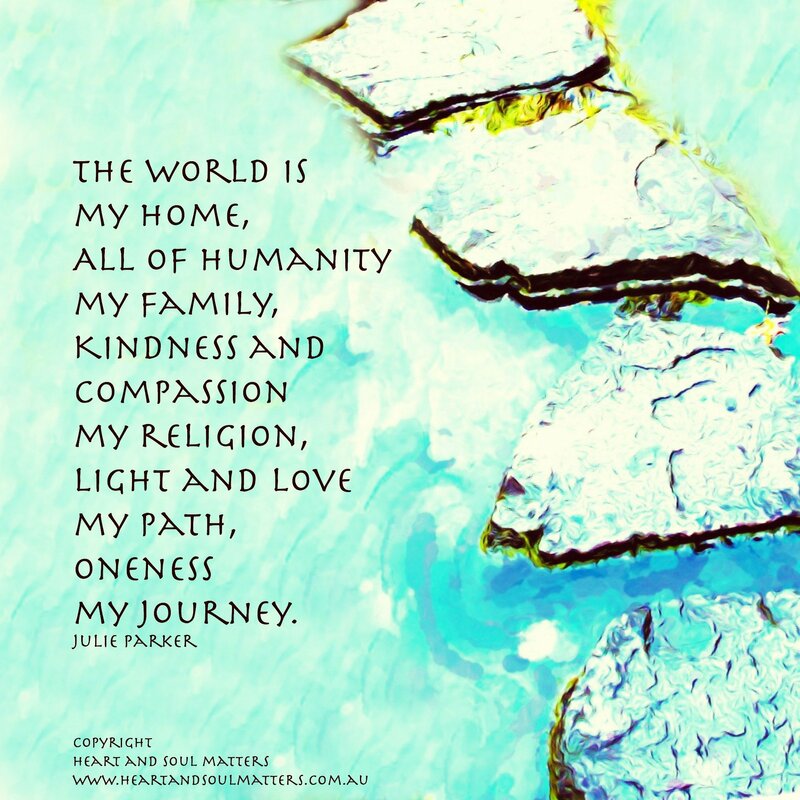 We are a ‘spiritual” community on a journey of re-discovery, recovery and re-connection. We have a tangible connection. You, me, this page, our thoughts and the journey we have shared to be in this moment. Our hope, understanding, wisdom and experience are intertwined as we journey together – Connecting with Love. We are not dissimilar. You and I are one, and the same. Our path and the detail of our journey may be vastly different. We may not look alike, or speak the same language. Our circumstances may range from financial poverty to immense wealth. We may follow a particular religious or spiritual doctrine. Our lives may be fraught with challenges or flow with ease. We may be young or old, male or female, weak or strong. These are the cloaks we wear. Our costumes of existence. Our methods of experience. Be Love, Love, and Be Loved.